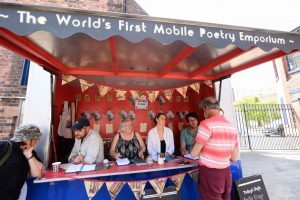 Since its inception, the Bertarelli Foundation has been a proud supporter of the Stoke-on-Trent Literary Festival. Now in its fifth year, the Festival was initiated by then-local MP Tristram Hunt and is held at the Emma Bridgwater Factory in the city. 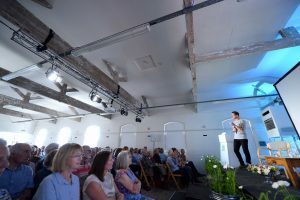 The 2018 Festival, which ran from the 7th to the 9th of June, was the best yet, attracting packed audiences to hear fascinating talks from a series of leading authors from across the literary spectrum: History, fiction – both adult and child – politics, food, poetry and more. 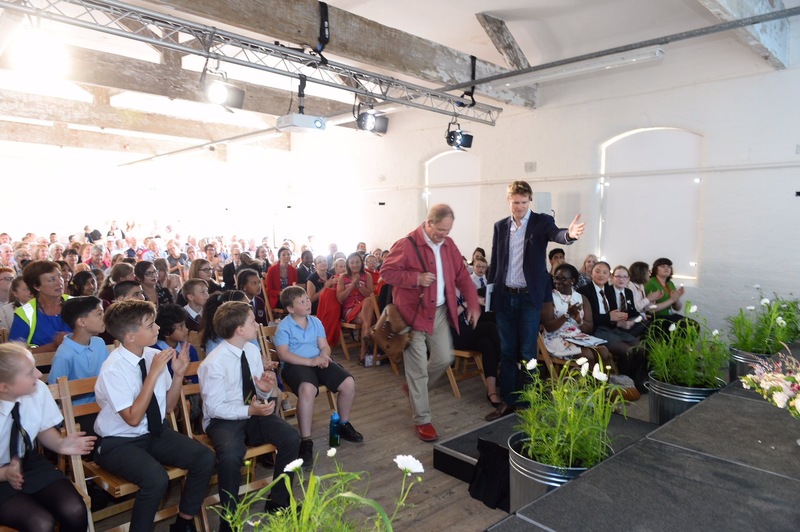 Highlights included Michael Morpurgo, author of War Horse, Jonathan Dimbleby, the Great British Bake Off’s Prue Leith, Radio 4’s Editor Sarah Sands, historian Dan Jones, and Sophie Kinsella. 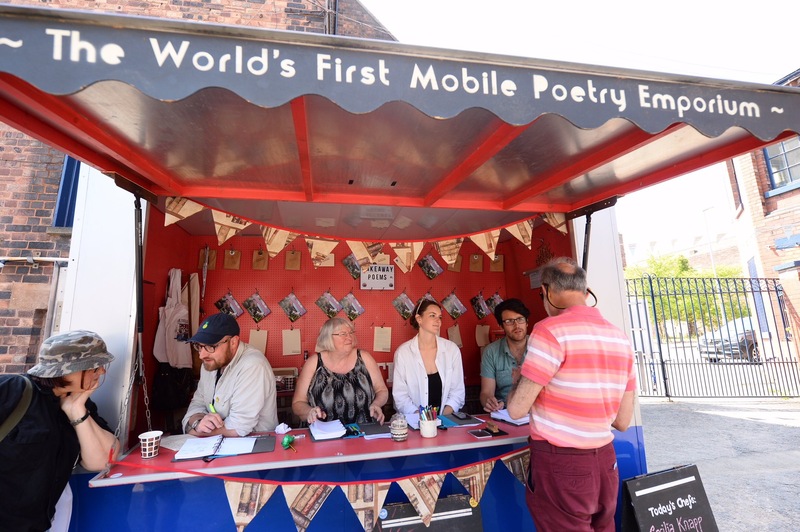 As part of this year’s Festival, the BBC’s Any Questions was also recorded at the city’s Potteries Museum. 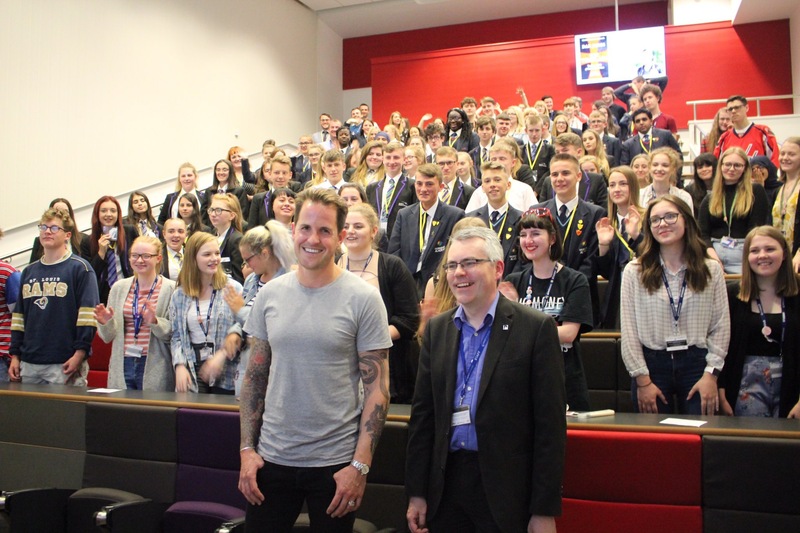 As well as bringing such names to Stoke-on-Trent, the Festival and the Foundation work to involve local schools and youth groups, both by welcoming them to all events free of charge and by hosting events with the authors to encourage local young people to aim as high as possible. This year, both Prue Leith and Dan Jones gave inspirational talks. 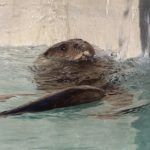 In a project funded by, among others, the Bertarelli Foundation, a new otter pool has opened at La Garenne after six months of work. 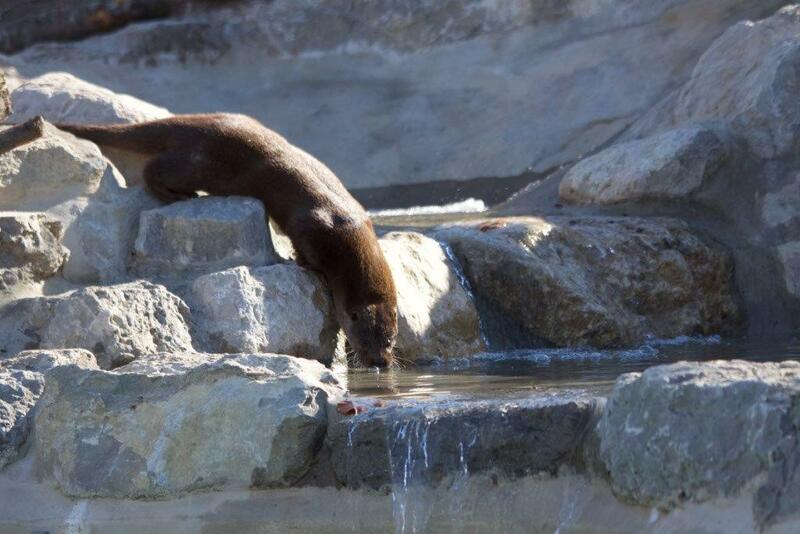 A first European otter – a female – has been introduced, while a male will join her soon. 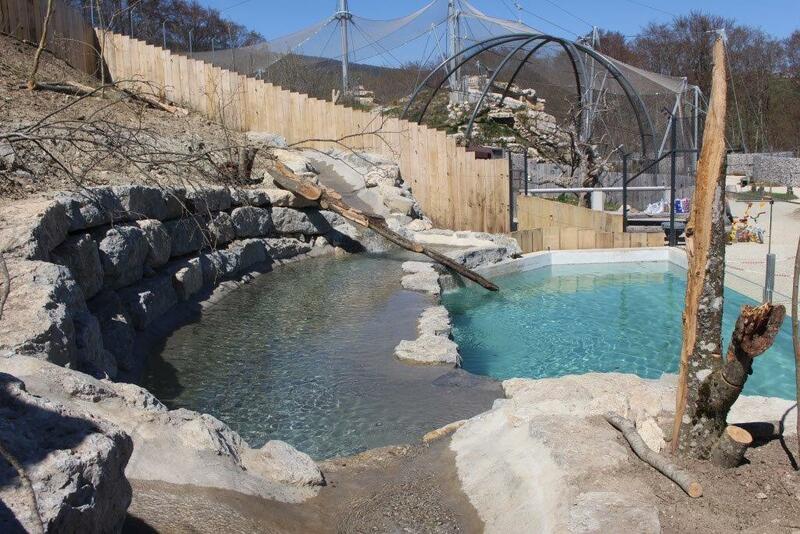 The new otter area extends to over 500m² and includes a main basin of about 30 cubic metres, as well as streams with secondary basins. 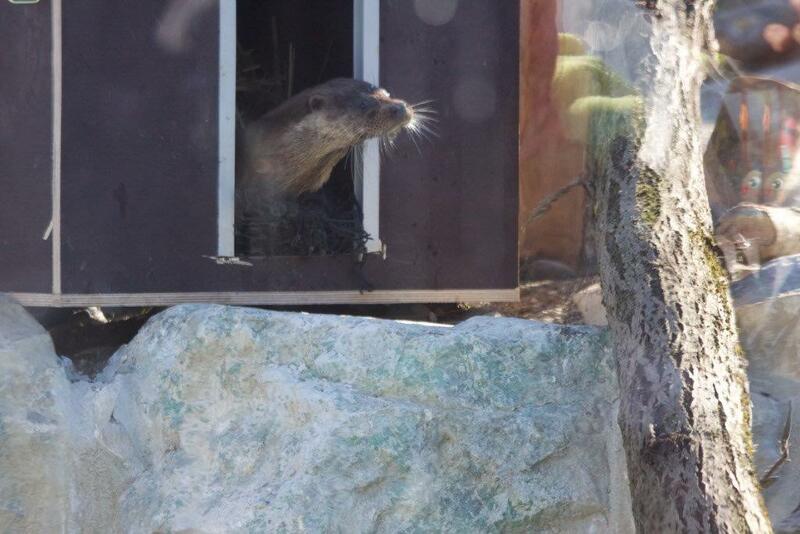 There are also underground areas and a burrow for the otters to shelter, rest or reproduce. 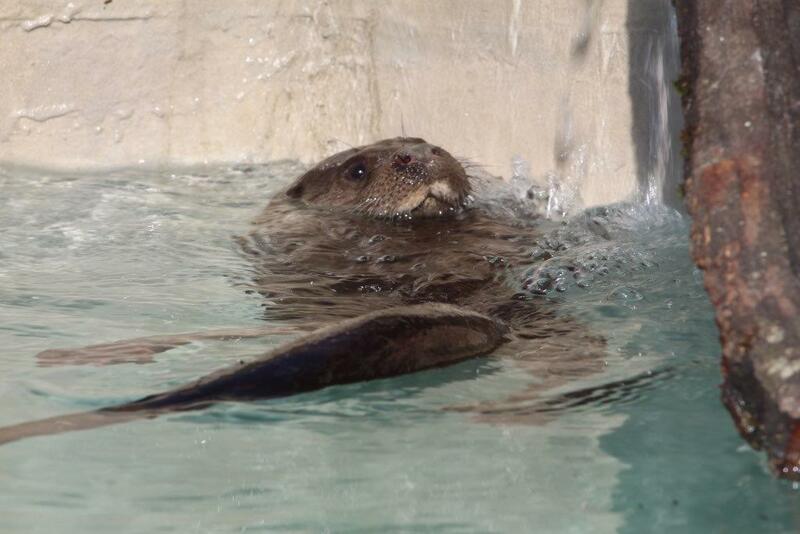 Visitors to the zoo will be able to observe the otters in the main basin thanks to a bay window allowing underwater dives to be seen. 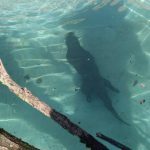 This new infrastructure was made possible thanks to the financial support of several foundations involved in nature conservation: the Bertarelli Foundation, Gelbert Foundation, OAK Foundation, Sandoz Foundation and Alfred and Eugénie Baur Foundation. 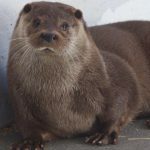 Despite its popularity, relatively little is known about the European otter and very few have been observed in the wild. 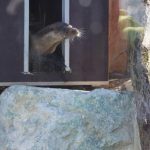 Hunting and trapping led to its sharp decline in the 19th century, both for its fur and because it competed with fish. In the 20th century, new factors, such as water pollution, the development of watercourses and the regression of wetlands led to further decline. 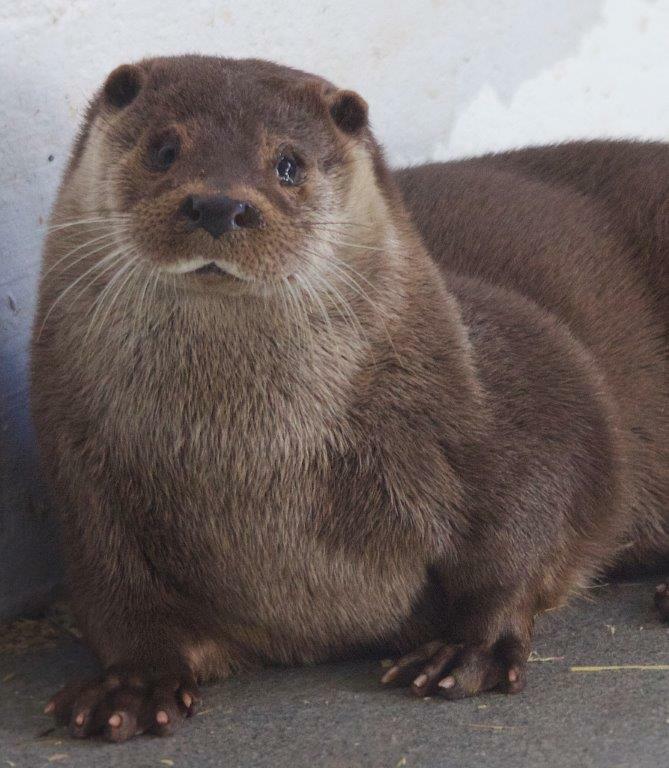 Despite being named as a protected species in 1952, the otter eventually disappeared from Switzerland. However, towards the end of the last decade, there were signs of its return to the country. 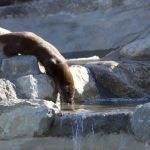 French and Austrian otter populations have been in relatively good health, but the presence of the animal in the Rhone Valley is still rare. 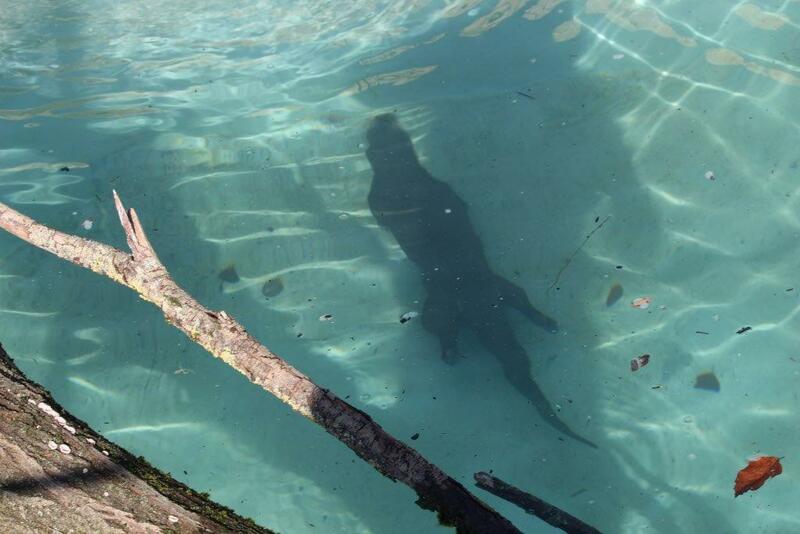 Colonization in the country through Austria and the Inn river has, by contrast, been higher, helped by measures taken to restore river banks, reduce water pollution and to protect fish populations. Babson College, ranked No. 1 for entrepreneurship, has announced the appointment of William B. Gartner as its first Bertarelli Foundation Distinguished Professor of Family Entrepreneurship— endowed by the Bertarelli Foundation through a substantial gift to the college. Building on Babson College’s long history of educating family entrepreneurs and advancing the study of family entrepreneurship, Professor Gartner will lead a multi-disciplinary approach to teaching and studying family entrepreneurship with an emphasis on expanding the entrepreneurial mindset and skillset across generations to ensure family entrepreneurs are equipped to create economic and social value in any context. Gartner is universally recognized as a thought leader and leading scholar in the area of entrepreneurship, published across a variety of publications including Entrepreneurship Theory and Practice, Academy of Management Review, Small Business Economics, Journal of Business Venturing, and many more. He will be a tenured full professor in Babson’s Entrepreneurship Division. Family businesses were the core of Babson’s founding mission in 1919 and, today, 40 percent of the school’s undergraduate students and 70 percent of full-time MBA students hail from family enterprises. In 2005, Babson was the first to launch a global research study focused on entrepreneurship in families. Through the Successful Transgenerational Entrepreneurship Practices (STEP) Project, Babson has convened and collaborated with 35 academic affiliates and 175 scholars to publish 11 books and 120 cases focused on family entrepreneurship across generations. In addition to serving as the Bertarelli Foundation Distinguished Professor of Family Entrepreneurship at Babson College, Gartner is also a Visiting Professor of Entrepreneurship at Linnaeus University in Vaxjo, Sweden. He has served in various academic positions at the University of Virginia, Georgetown University, the University of Southern California, Clemson University, San Francisco State University, ESSEC in Paris, and, the Copenhagen Business School. He is the 2005 winner of the Swedish Entrepreneurship Foundation International Award for outstanding contributions to entrepreneurship and small business research. His book: Entrepreneurship as Organizing was recently published in a paperback edition by Edward Elgar. His scholarship has focused on a variety of topics in the entrepreneurship field: entrepreneurial behavior, the social construction of the future, value creation and appropriation, possibility and failure, “translating entrepreneurship” across cultures and countries, the poetics of exchange, and, the demographics of family entrepreneurship. Gartner received his Ph.D. from the University of Washington in 1982.